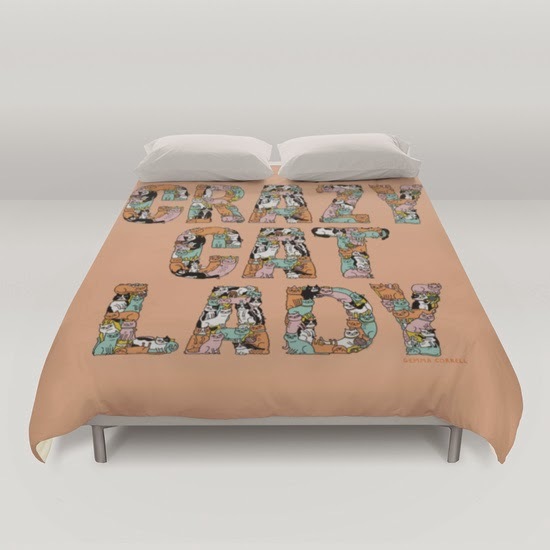 I know I have written blogs before about shopping, and cats but they are my two of the big passions in life so I just can’t help spending my time scouring the internet for goodies! I was looking around my living room the other evening and saw cat pictures, cat books, cat ornaments and of course, a real cat – MellyBoy! 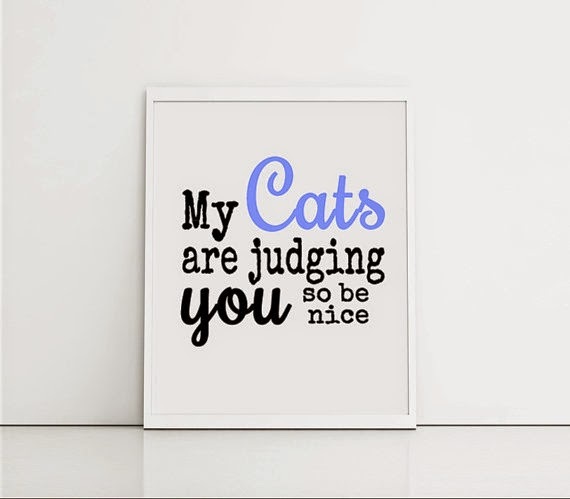 It got me thinking though that, as a cat lover, you really can’t have enough cat goodies around the house and so online I went…. looking for more cat paraphernalia to pop around the house. Here are some of the items on my wish list! 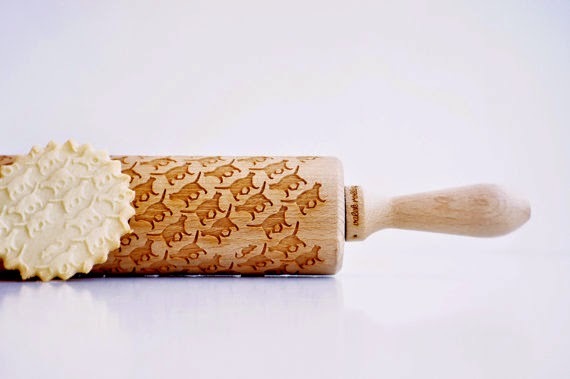 I love to bake, when I have time and was thinking that this rolling pin would be great when I bake cakes and biscuits for our Cats Protection Camberley & District cake sales throughout the year – it will be money well spent surely! 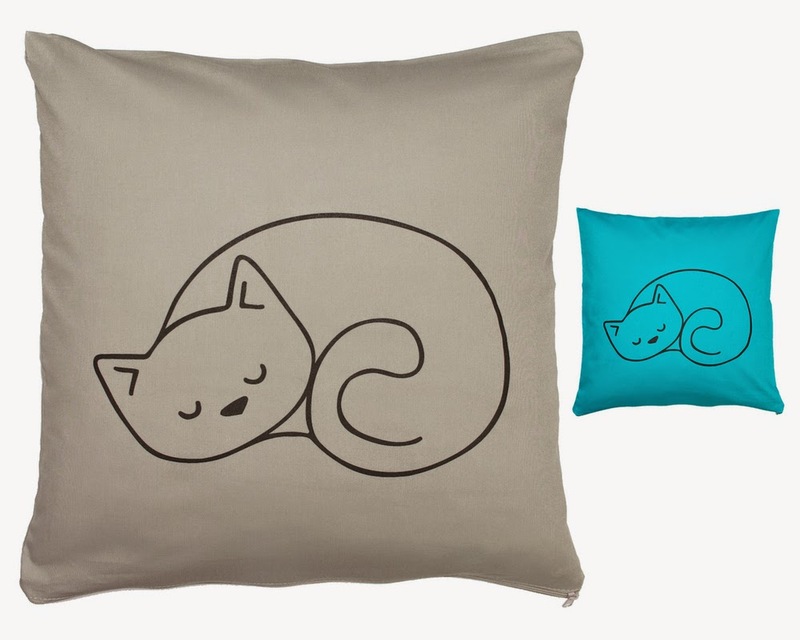 Cushions are great, and in my humble opinion, you really can’t get enough of them, so I think this one is the next on my wishlist. 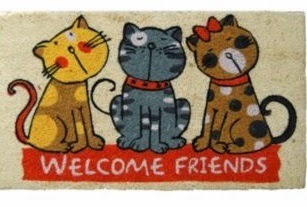 I love Doodlecats and I believe they are supporters of Cats Protection which is amazing – thanks guys! 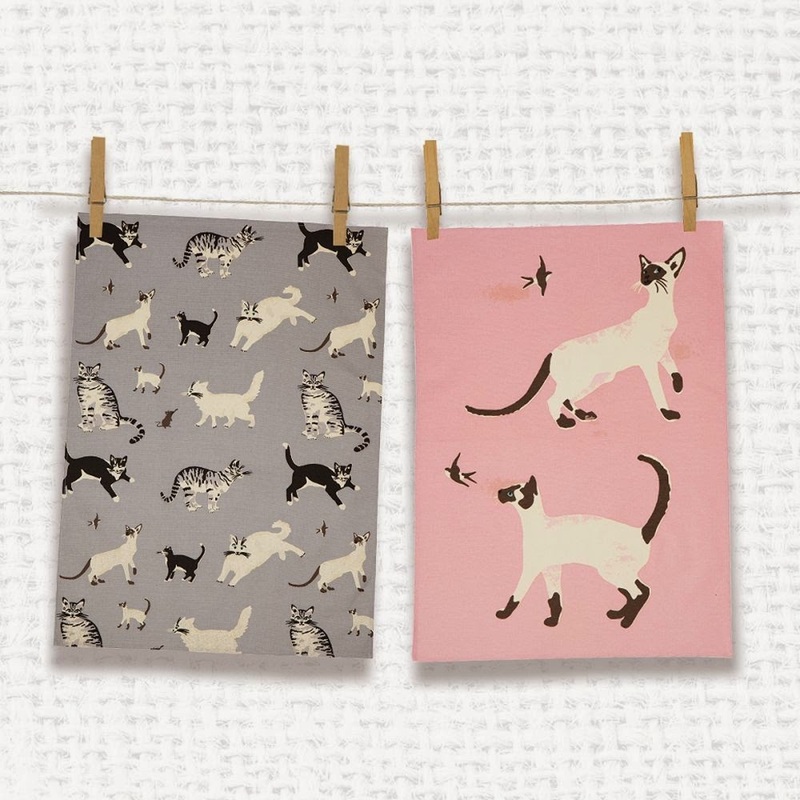 Washing up and drying up is my least favourite chore but it might be more bearable with these cute teatowels….well even if that is not true, they will look cute hanging from the tea towel rail! I think this is a fab picture, not only does it look cool, it is very true. MellyBoy silently, if not subtley, judges everybody who steps foot in my house! 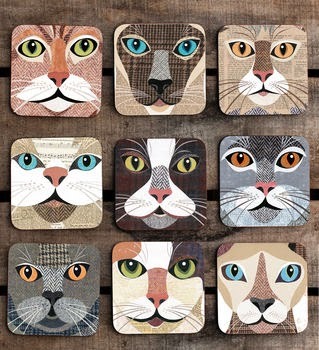 OMG I just adore these coasters and with so many options I can have a lovely range around the house, oh and at the office and my boyfriend’s house, and my mums house! 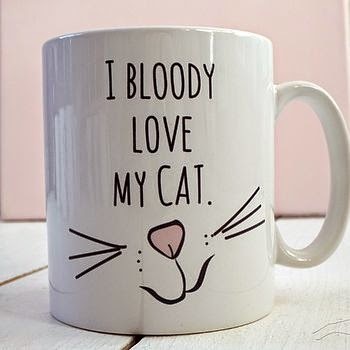 What can I say, this is completely adorable and I need it in my life! 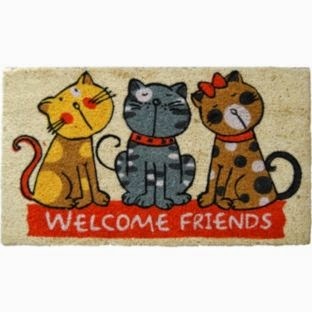 I think people should know, the minute they step through my door, that I am a crazy cat lady (that’s if the t-shirts, earrings, necklaces and scarves don’t already give it away) so a nice cat door mat is on my wish list! The questions is....which should I treat myself to first?